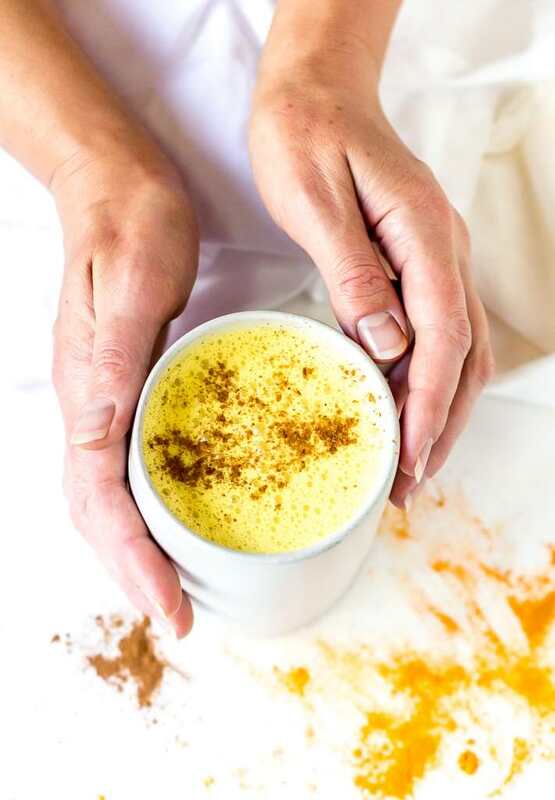 This Golden Milk Turmeric Latte sounds a bit out there. But trust me, this is an energizing drink that tastes great hot or cold. 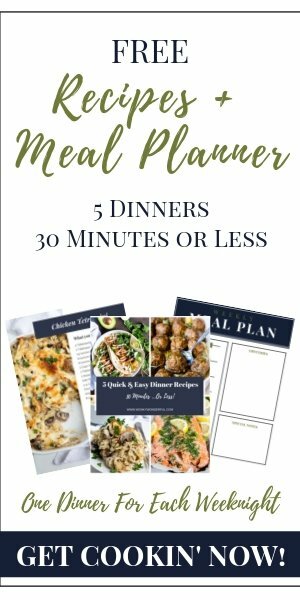 This recipe is Paleo compliant, dairy free, gluten free with vegan options and loads of health benefits! This post contains affiliate links and was made in partnership with Rodelle. It’s no secret that I am a bit of a closet hippie. I love trying alternative natural types of recipes. 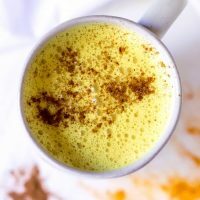 Golden Milk Turmeric Lattes are starting to become a bit mainstream now so I decided to share my recipe. If you aren’t into unique drinks or haven’t jumped on the turmeric train yet, no worries. We will ease into this 😆 It is actually very tasty and comforting. 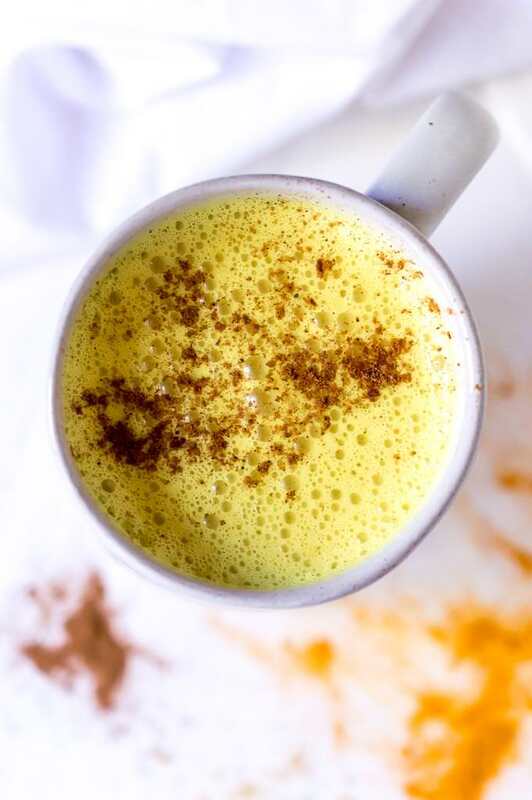 The hot turmeric milk will warm you up on a cold winter night. And the iced version is perfect for summer. I use all of my Rodelle Spices because the flavor is unbeatable, especially the Rodelle Turmeric. What are the turmeric latte benefits? Turmeric milk is not a new thing, in fact, it has been around for a long time. It is known as haldi doodh in Hindi. So this isn’t some new-wave woo-woo fad. The curcumin in turmeric is said to have anti-inflammatory benefits. Of course, I’m no doctor or scientist. I drink it because I like it and any health benefits are just a bonus. 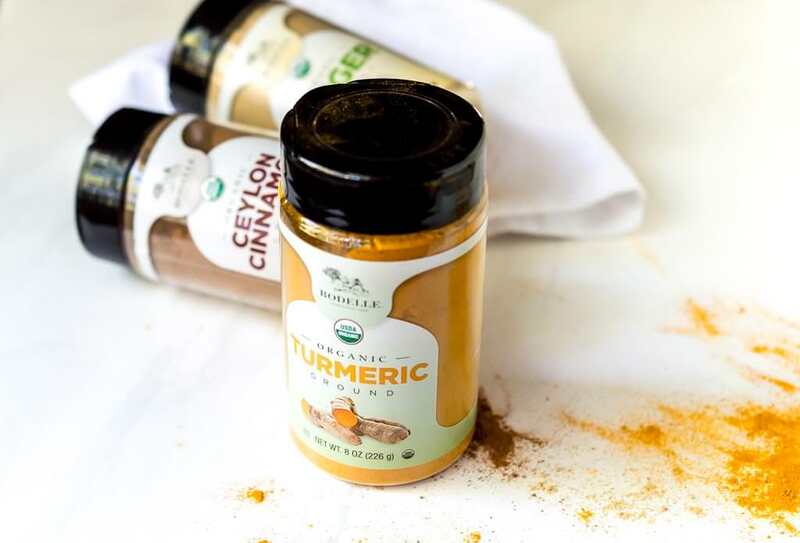 There are some side effects to too much turmeric that you should keep in mind. Nausea, dizziness and upset stomach can be an issue for anyone that is sensitive to turmeric. I know this is true because when I first began making golden lattes I had some nausea and dizziness. 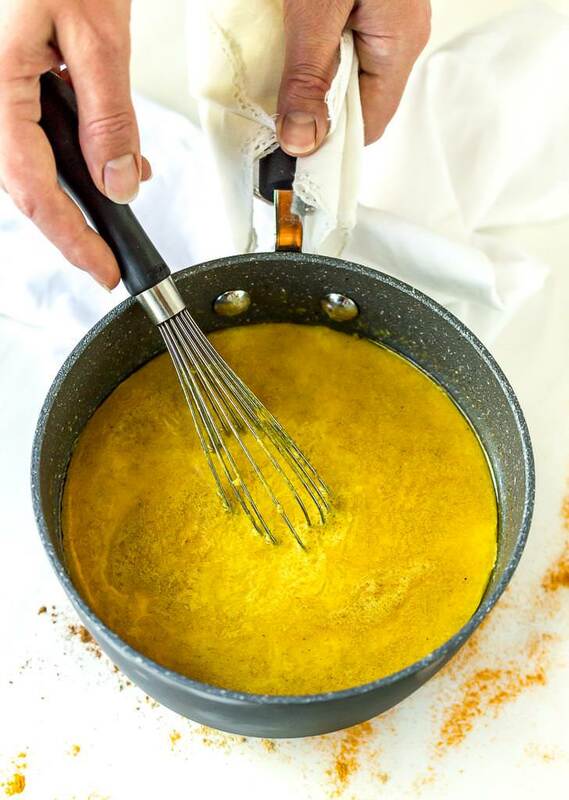 If you are sensitive to turmeric or have never tried the turmeric lattes before, I recommend using half the amount of turmeric called for in this recipe until you find the amount that works for you. Can you make turmeric milk in the microwave? Yes. Just mix all the ingredients and microwave until hot (about 4 minutes for a full batch). Then the mixture can be stirred and served or blended to make it frothy. 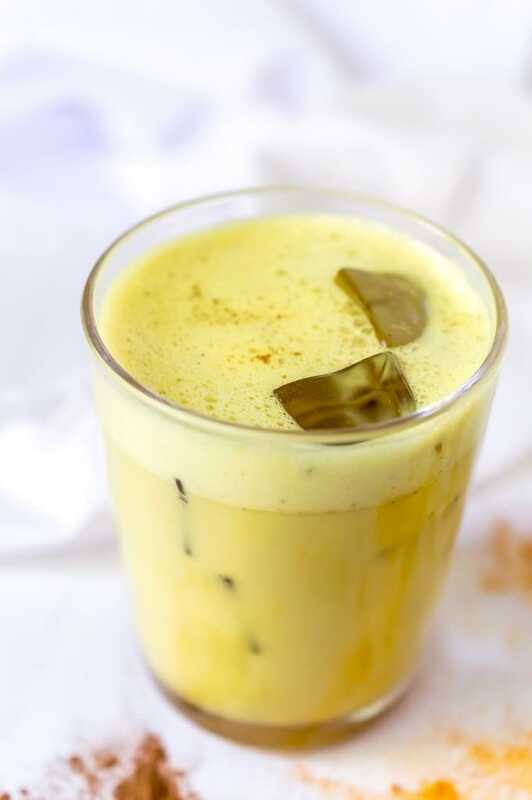 Can you make a large batch of turmeric lattes and keep it refrigerated? Yes. This is what I do. I make this recipe and get 2-3 turmeric lattes depending on the size of my mugs. Just refrigerate. Blend or shake before serving. And reheat in the microwave for a hot latte or pour over ice for a cold latte. Is this golden milk recipe vegan? It can easily be made vegan if you use coconut oil instead of ghee and maple syrup instead of honey. Need More Healthy Beverage Recipe Ideas? Combine all ingredients in a small pot over medium heat. Heat for 10-15 minutes while whisking occasionally. Do not bring mixture to a boil. Serve with a sprinkle or cinnamon. Or, cool for 5 minutes then transfer to a blender and blend until frothy. For iced lattes, refrigerate then pour over ice. So happy to find this just before the weather turns chilly. Now I’m excited for it to get here. Thanks. We are a bit behind everyone here in S. Texas….